Durametric coding: Possible with Porsche PIWIS cable? The Coding option provides a way to back-up, restore, and change settings within supported control units. For example, you can save the settings of an old control unit you must replace and restore those settings to a new control unit. Durametric relies on internal part numbers and metrics to ensure you do not restore settings to unintended, incompatible control units. Coding options on supported control units vary. 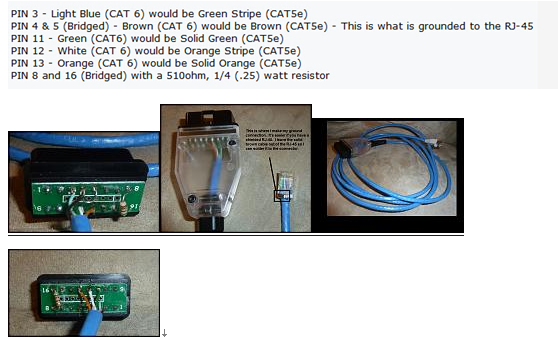 2.Select a control unit that supports coding. 5.If you acknowledge the warning statement, click I understand the risks (proceed with coding). 6.On the Backup / Restore tab, click the Backup button. 7.Save the XML. Note the save location and filename for future reference. 6.On the Backup / Restore tab, click the Restore button. 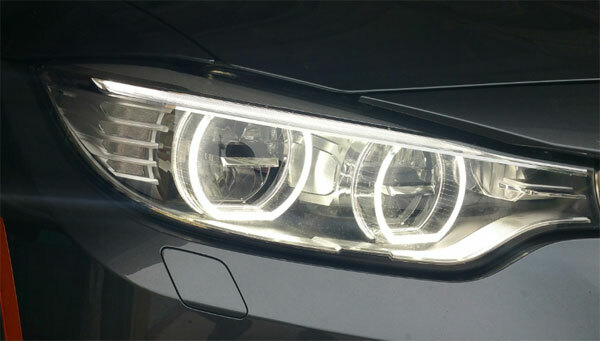 The Open dialog appears. 7.Browse to the location of your backup files. 8.Select an applicable backup file. 9.Click the Open button. The program then restores the settings to the control unit. 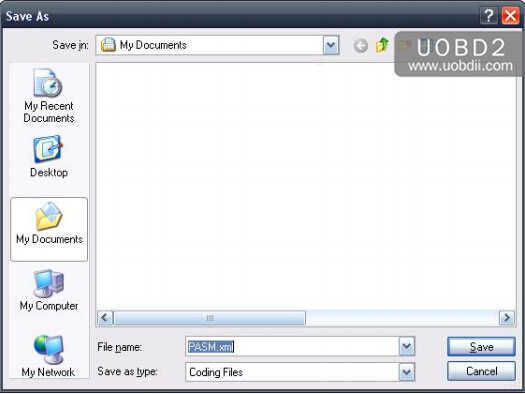 6.Select the Coding tab. Editable options will appear. 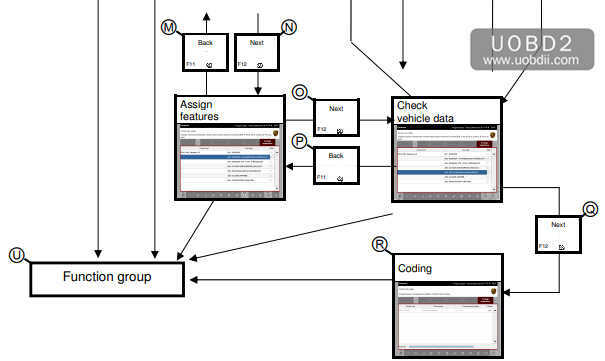 In the Coding/Adaptation function group, it is possible to read the coding of control units and also to change the coding if the user has the corresponding permissions. If you have selected at least one control unit in another function group (A), you can access the list of coding modes (B) by selecting the Coding/Adaptation function group. 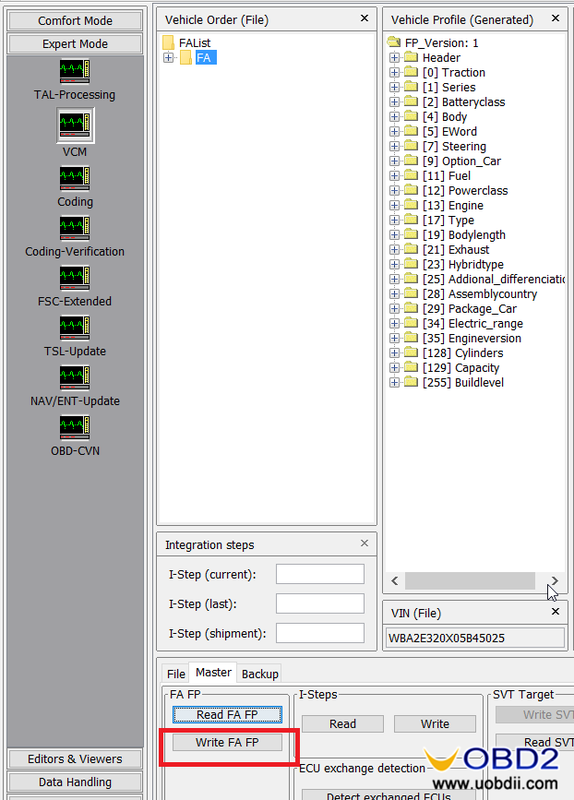 If you have selected manual coding with MCR (D) and confirmed this with <F12> (K),you must enter the vehicle data in the screen that is then displayed (L). You can return from here to the list of coding modes with <F11> (J). 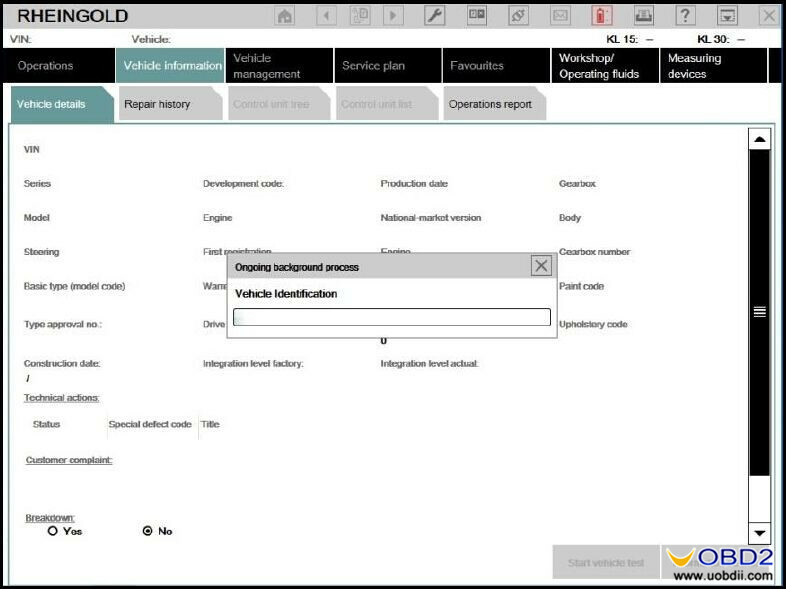 When you have entered the vehicle data, you can access a screen for assignment of the valid equipment features by pressing <F12> (N). If you press the <F11> button (M) in this screen, you return to the vehicle data input screen. 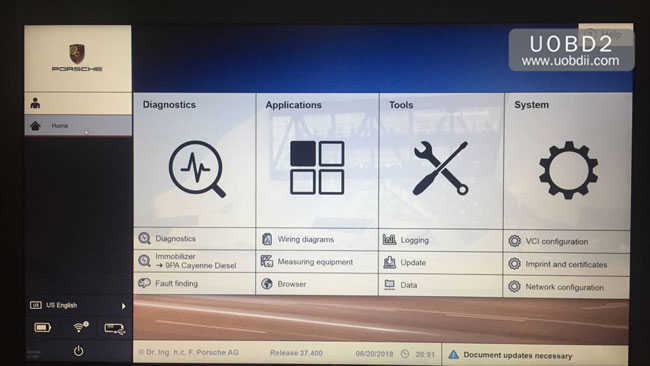 After you have assigned the equipment features, you then access a screen where you confirm that the vehicle data is correct by pressing <F12> (O). If you press the <F11> button (P) in the confirmation screen, you return to the screen in which you have to assign the valid equipment features. If you confirm that the data is correct with <F12> (Q), the codings are then written (R). 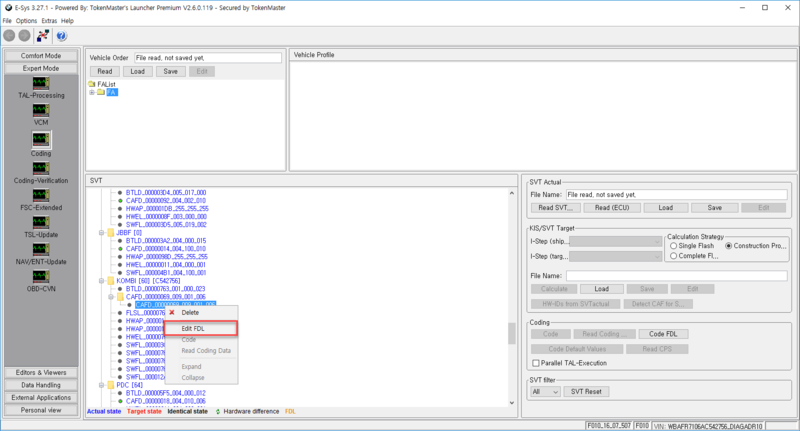 If you have selected one of the automatic coding modes (Automatic coding with MCR or Reset to factory settings) and confirmed this with <F12> (T), you must confirm the vehicle data with <F12> (Q) (back to list of coding modes with <F11> (S)). The codings are then written (R). In addition, you can also call up a different function group by selecting one of the function group buttons in the menu bar (U). 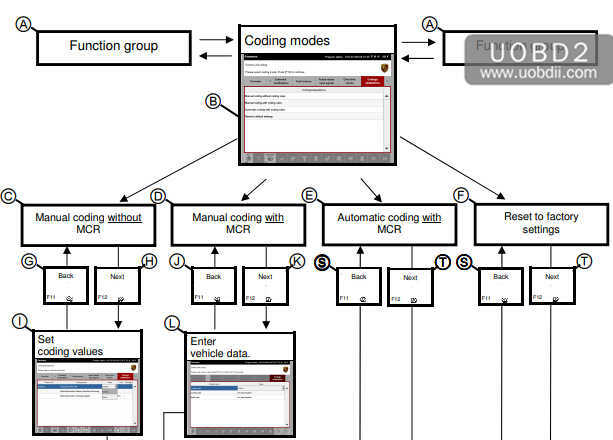 UOBDII Official Blog All rights reserved Durametric coding: Possible with Porsche PIWIS cable?